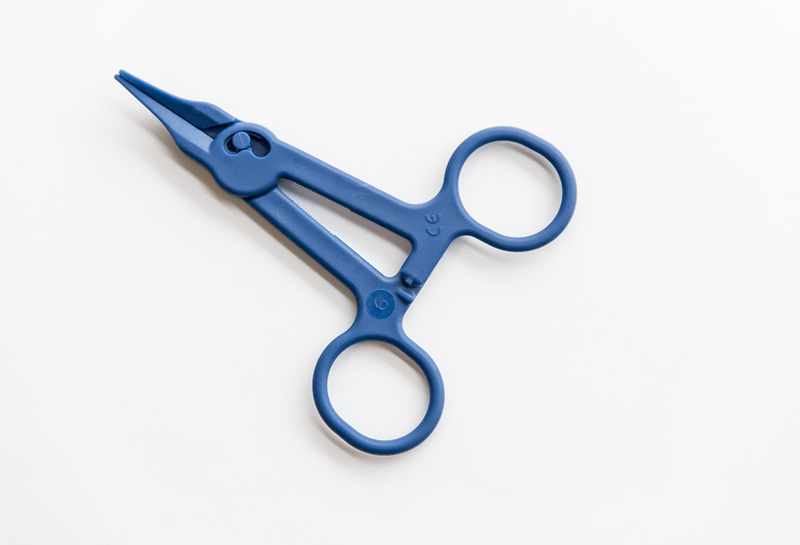 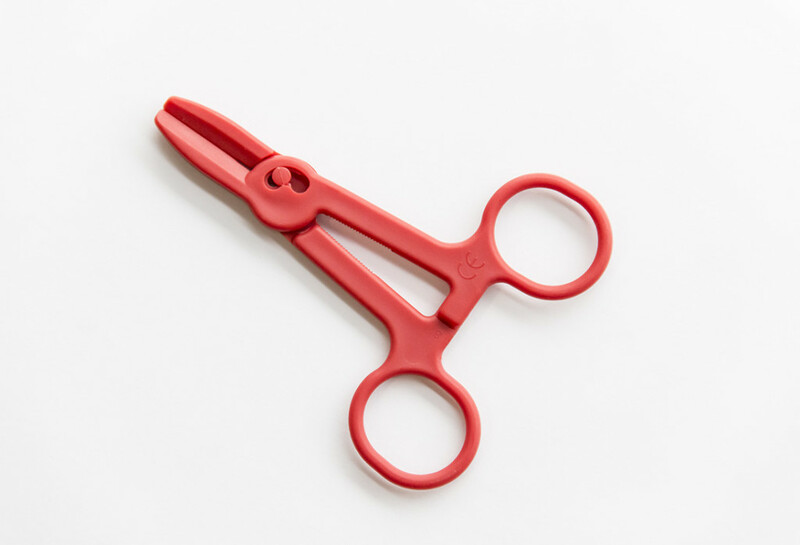 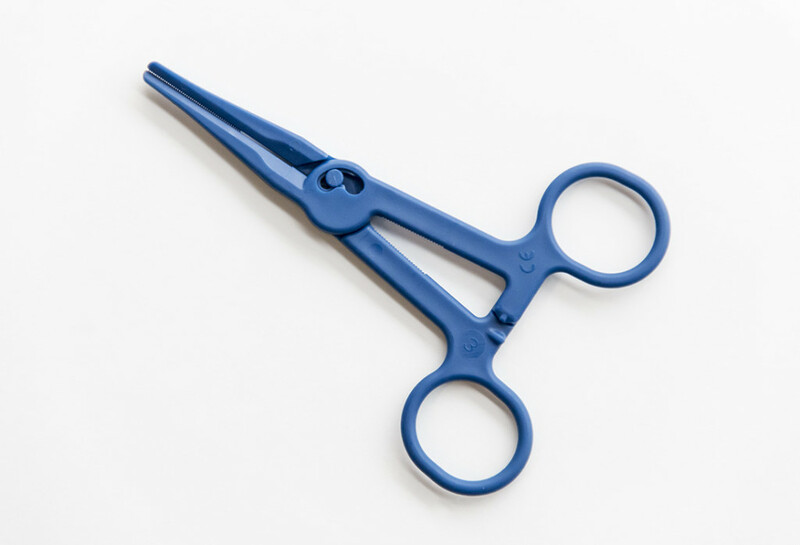 Plastic scissors tubing clamps and multipurpose clamps, both models are manufactured in plastic and the lack of metal rivets makes disposal of the device much easier. 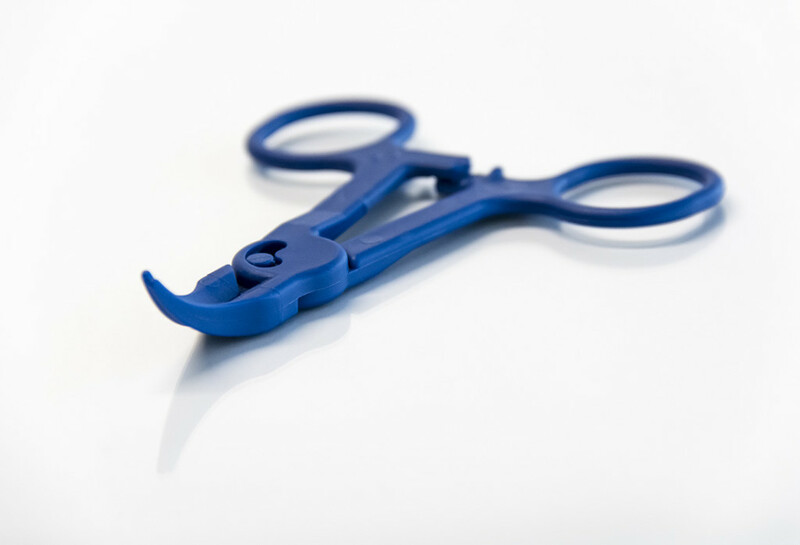 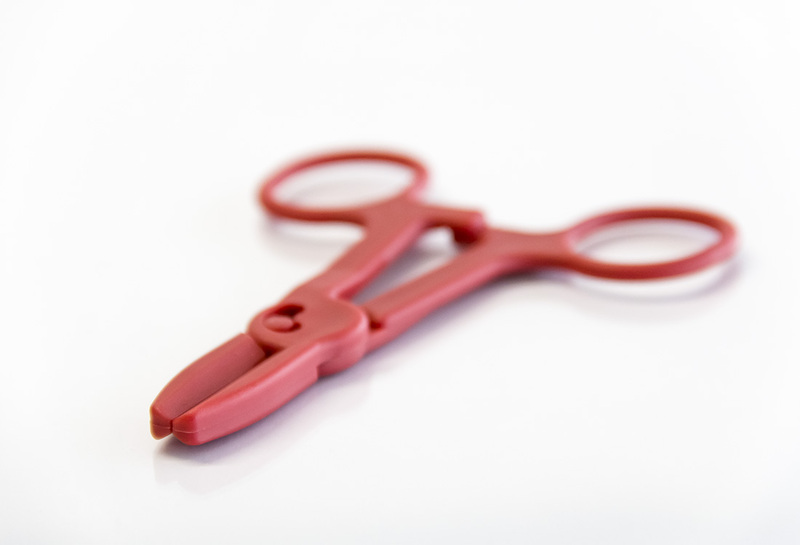 These disposable medical device plastic scissors clamps are used as a clamp to stop or to limit the flow of fluids. 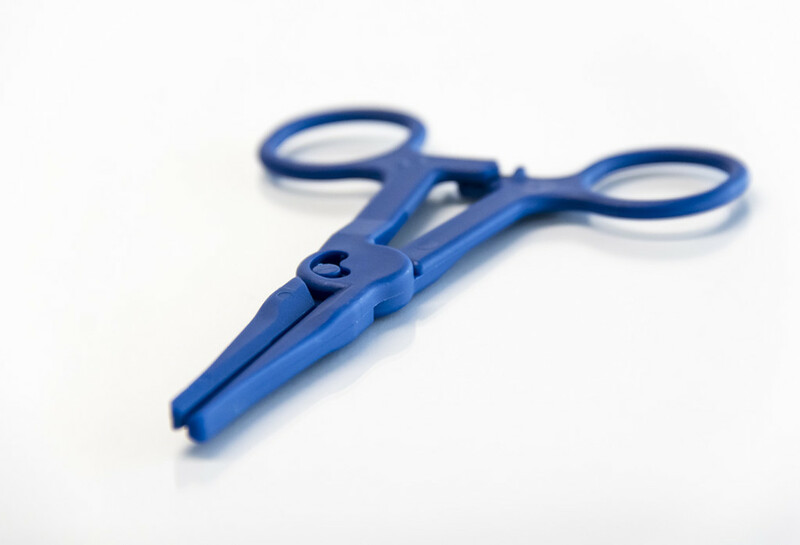 They are often used in Dialysis and IV Infusions or for any other kind of soft plastic tubing that needs to be clamped. 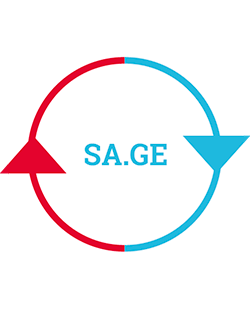 They are available in two colors, blue and red, by request for green one. 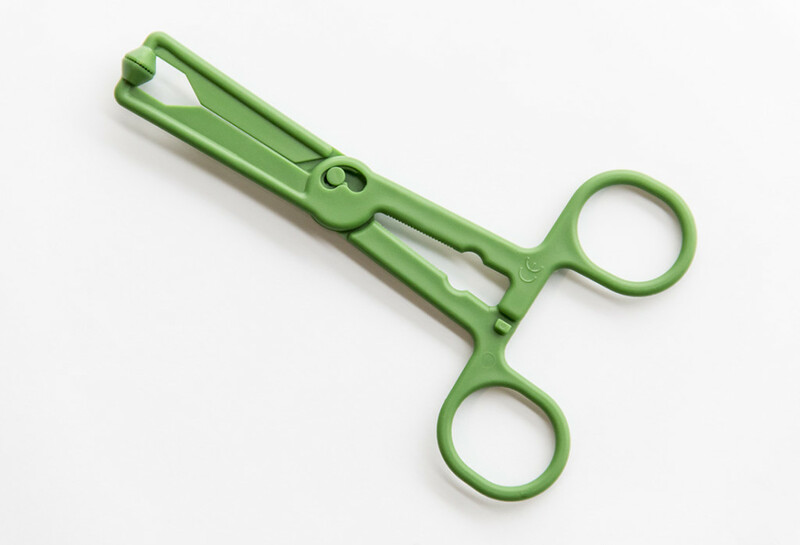 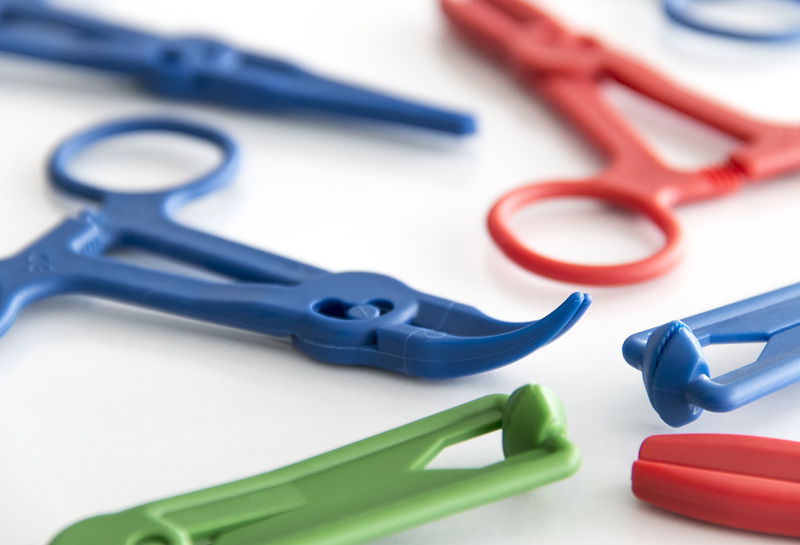 These disposable medical device plastic clamps are used to clamp and hold towels, cotton wool balls and gauze during dressing procedure, the ability to lock the clamp and the particular shape of the tips allows to them the sheets firmly without perforate and / or damaging the drape material, available in two colors, blue and green. 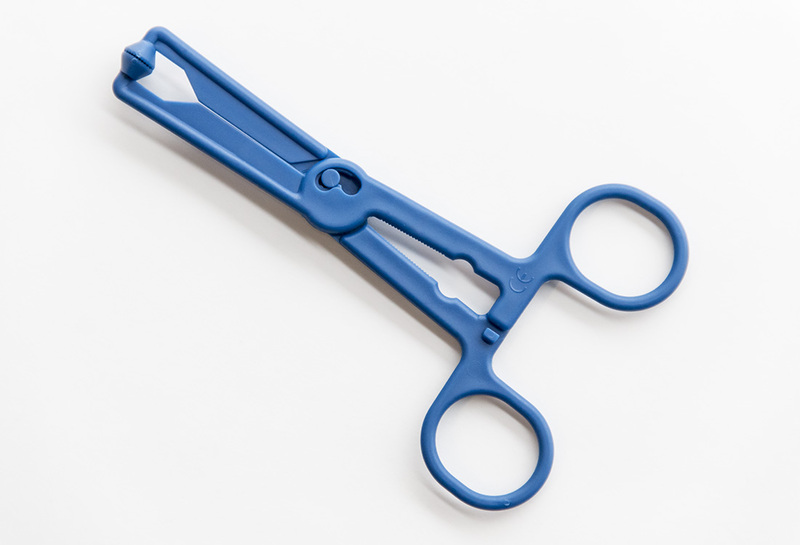 These disposable medical device plastic clamps are used during dressing procedure, the ability to lock the clamp, it is handy to keep cottons wool balls and gauze, available in blue color. 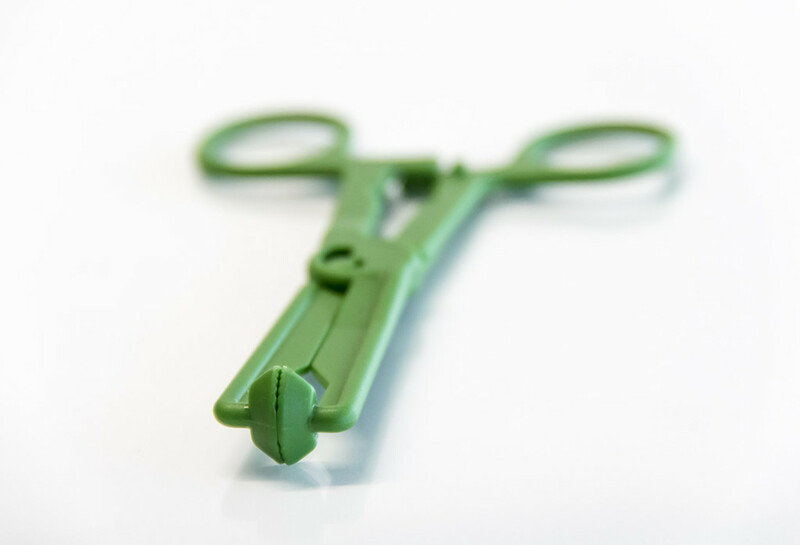 These disposable medical device plastic clamps have the tips curved, and the ability to lock the clamp. 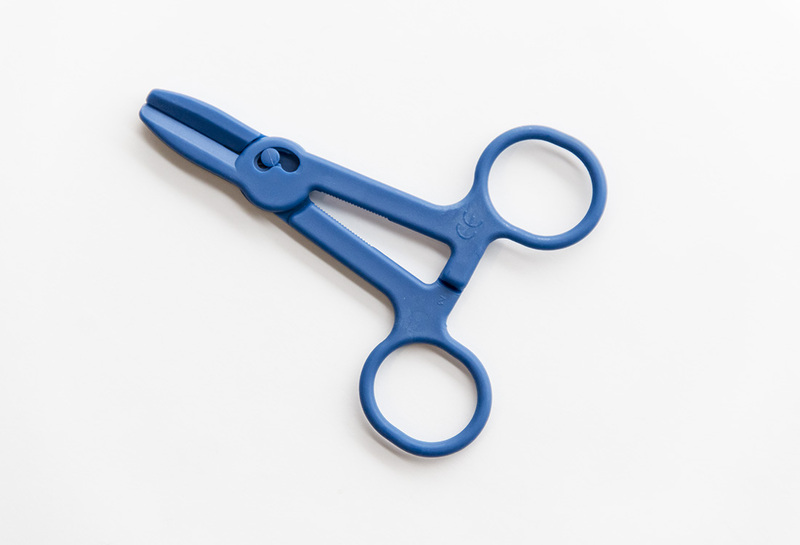 Available in blue color.